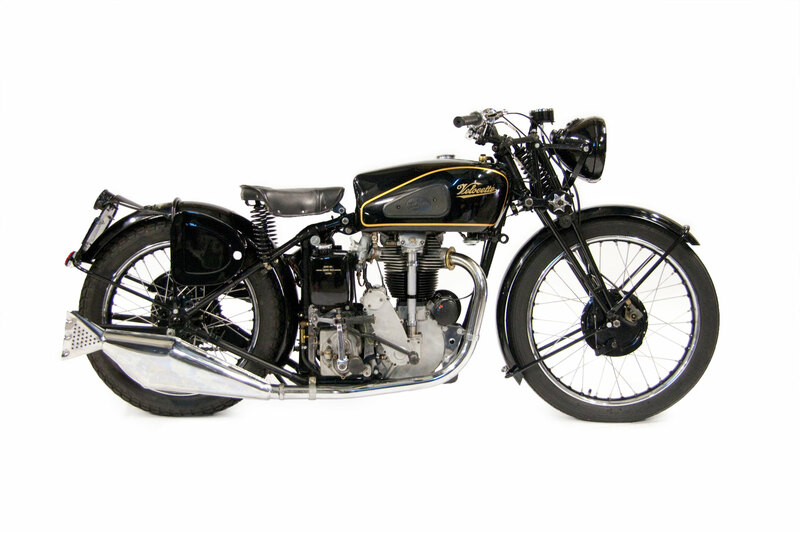 The Velocette KTT is a milestone in the history of the motorcycle, it was the first production motorcycle to use a foot-shifter (the bikes of the time used hand-shifters) and is credited with setting the trend that all modern production bikes now adhere to. 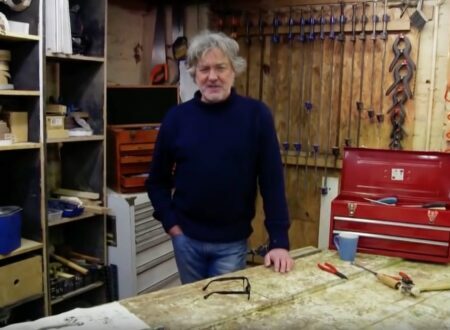 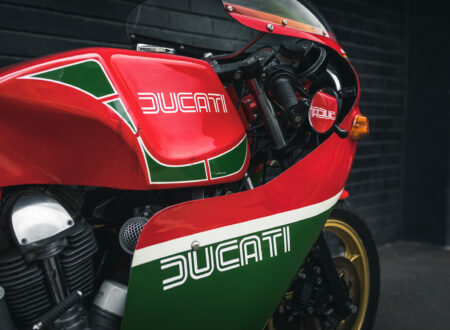 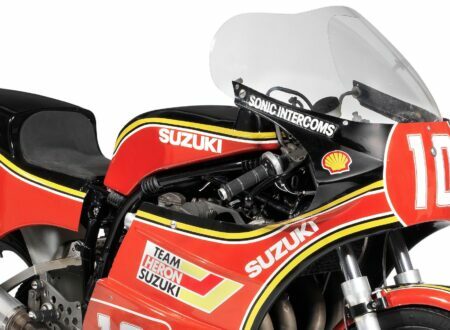 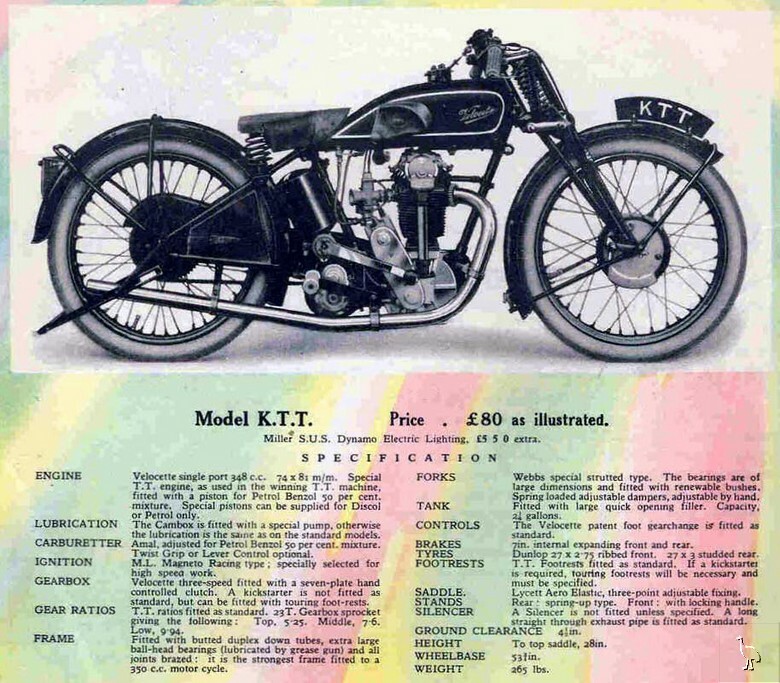 Interestingly the “K” stood for “camshaft” and the TT designation indicated that it was an Isle of Man TT racing replica, the KTT was produced between 1925 and 1938 and featured a 350cc single cylinder that produced about 20hp. 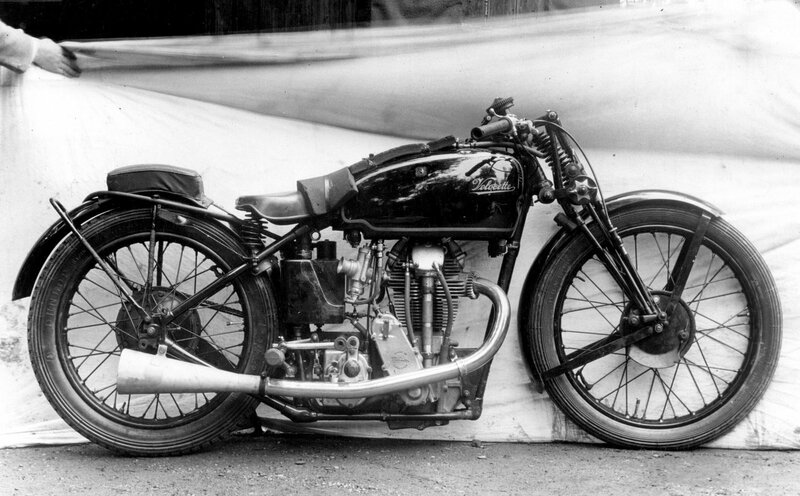 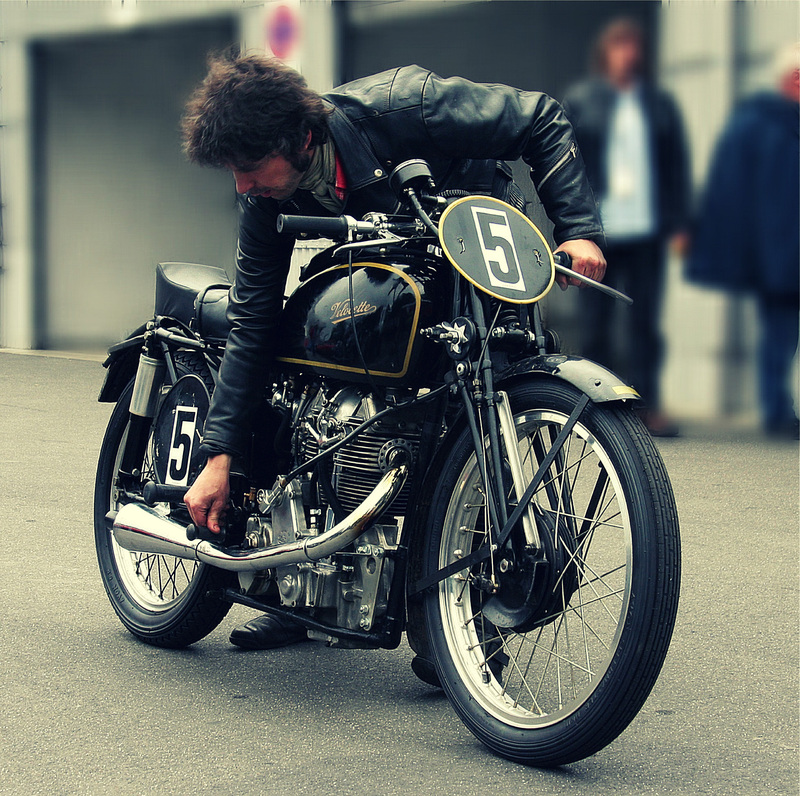 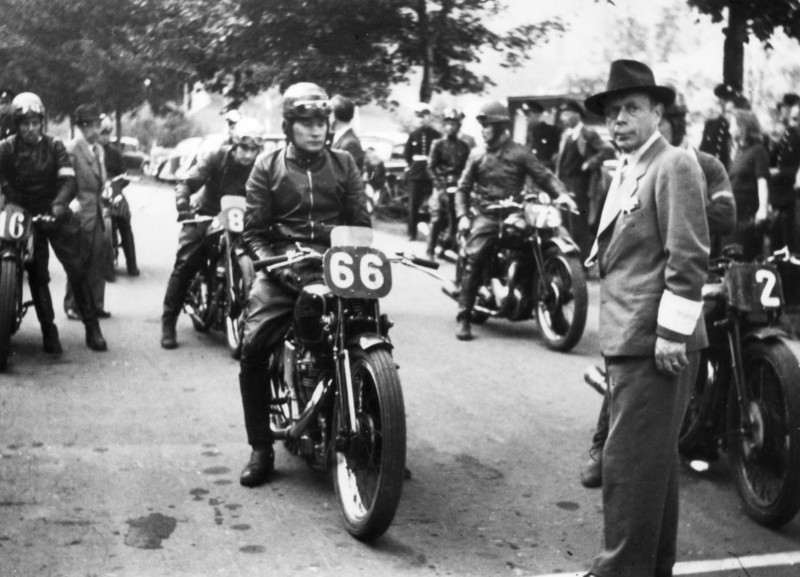 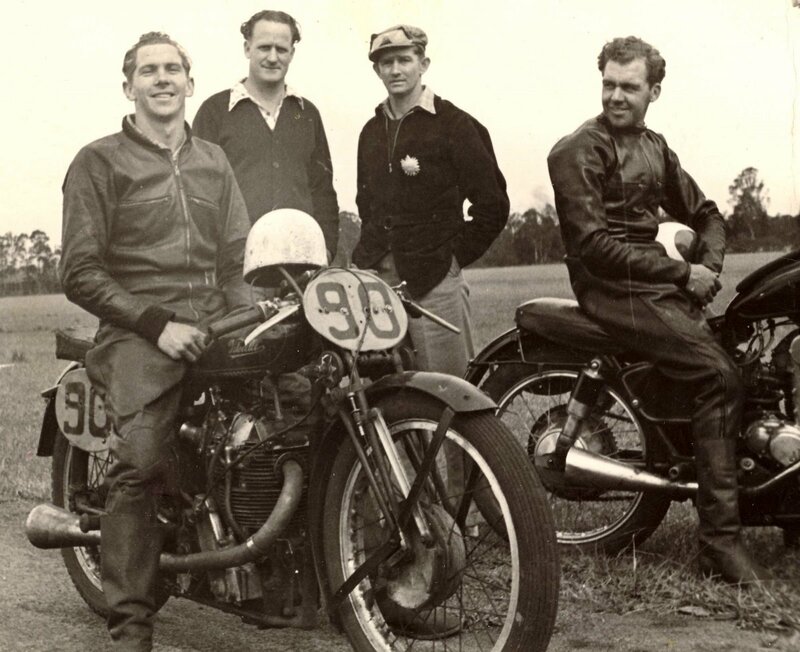 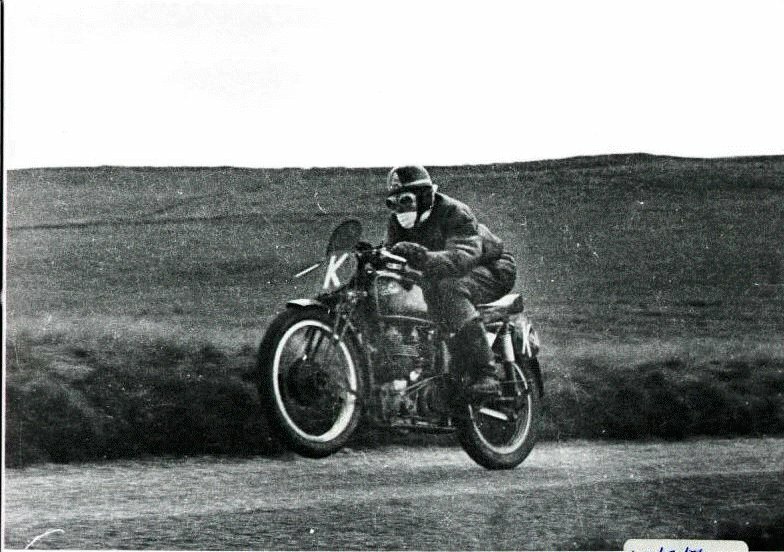 Velocette won the Isle of Man in 1926 with their KTT, over the next few years the bike would establish itself as one of the most successful TT racers of all time and set both TT lap records as well as a Brooklands 350cc land-speed record.